Shoppers are expected to spend more money online over Thanksgiving weekend compared to last year, a new report predicts. However, some big name retailers are opting out of the shopping frenzy, trying to put their focus back on the spirit of Thanksgiving – spending time with family. 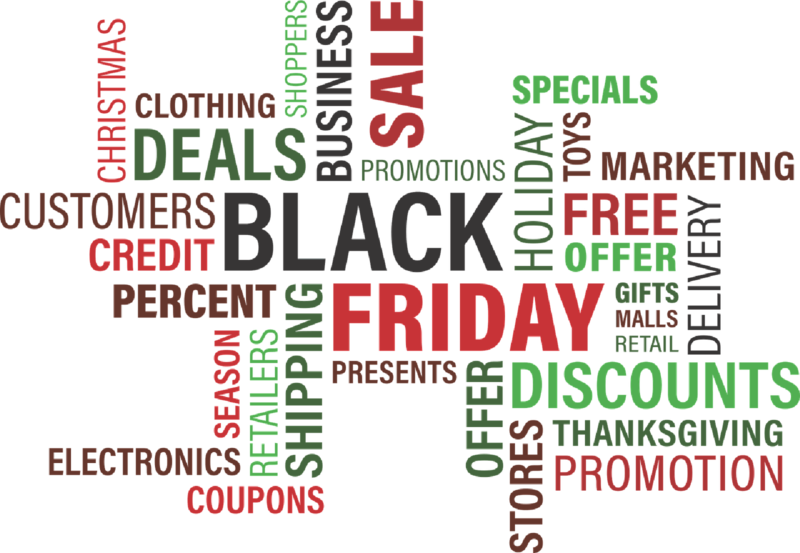 Wal-Mart-owned online apparel retailer ModCloth, outdoor gear and apparel retailer REI and high-end leather goods brand Oliver Cabell plan to sit out the Black Friday online frenzy this year. Shoppers will not be able to place an online order on Oliver Cabell or ModCloth’s websites, while REI writes that it will not be processing any online orders. Gabrielson says his decision to not operate online on Friday was motivated by the brand’s policy not to discount its products, and that makes the sales holiday less attractive for his business. REI last month announced plans to close its stores and not process online orders on Black Friday, though shoppers can still visit the site and put products in their online cart. Instead, the retailer is running a social media campaign using the hashtag #OptOutside to encourage shoppers to spend the day engaging in outdoor activities rather than shopping in stores or online. Similarly, ModCloth, which was acquired by Wal-Mart Stores Inc. earlier this year, is sitting out Black Friday because the company says it wants shoppers and its employees to spend the day hanging out with family and friends. Whether it ends up being good or bad for the retailers bottom line, it’s still a bold move to make and says a lot about their confidence in customer loyalty. SoftMirage offers seamless e-commerce integration solutions for your business. Contact us today to find out how we can help you.